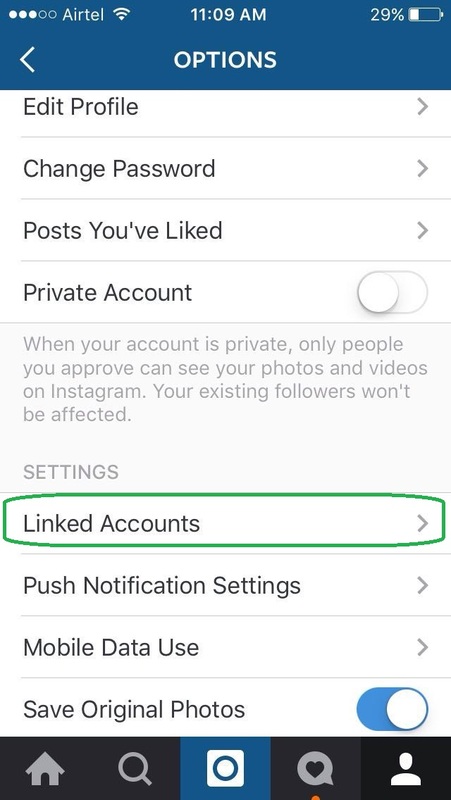 Unlink Facebook Account from Instagram: Want to remove your Facebook and other social networking accounts from Instagram? Here we will show you with step by step procedure how you can do it. As we all know that Instagram is a photo sharing application just like a Facebook timeline. 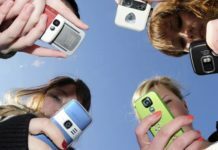 In order to share your photos, you need to have followers. 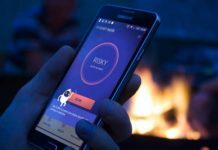 These followers will get the photos you share on your profile. But when you post a photo on Instagram it is automatically shared on your Facebook timeline as well. 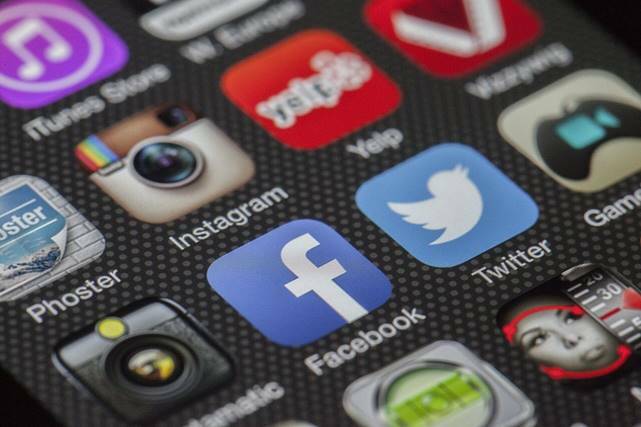 So, whenever you post something private which you do not want to share with an unknown person then you need to remove your social networking sites from Instagram. You can maintain privacy from an unknown person on Facebook. 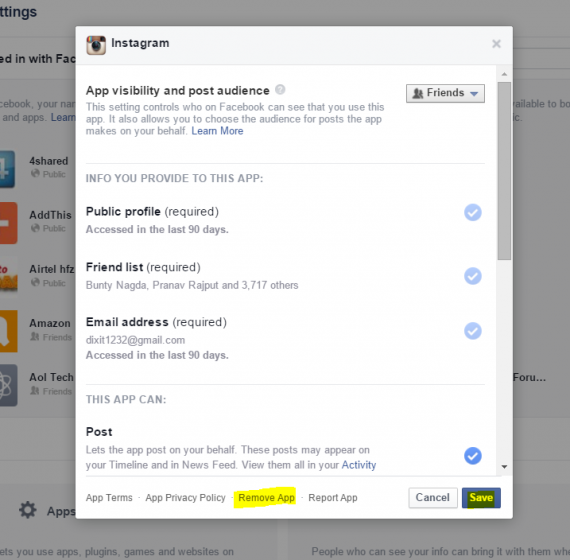 keeping your Facebook and Instagram activities separately. Avoid the automatic sharing of your private photos on Facebook. 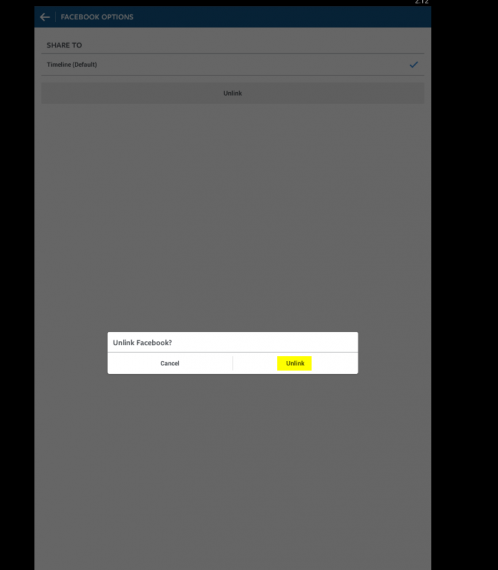 Then tap on Facebook which says your login ID. Now finally tap on Unlink. 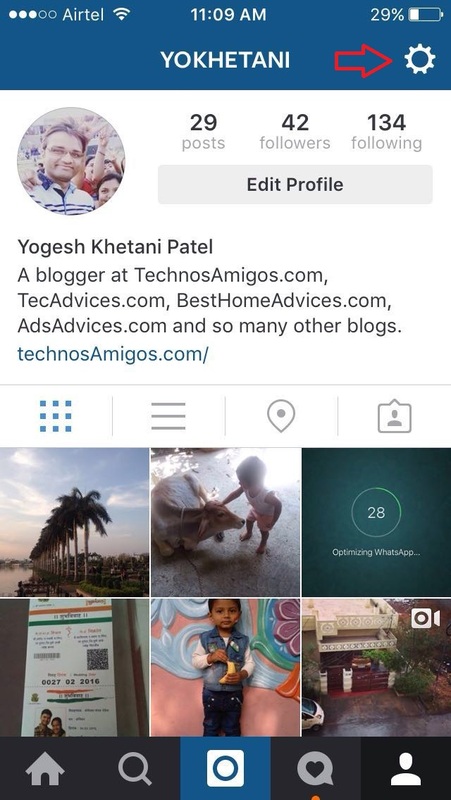 Launch Instagram and go to your Profile page. 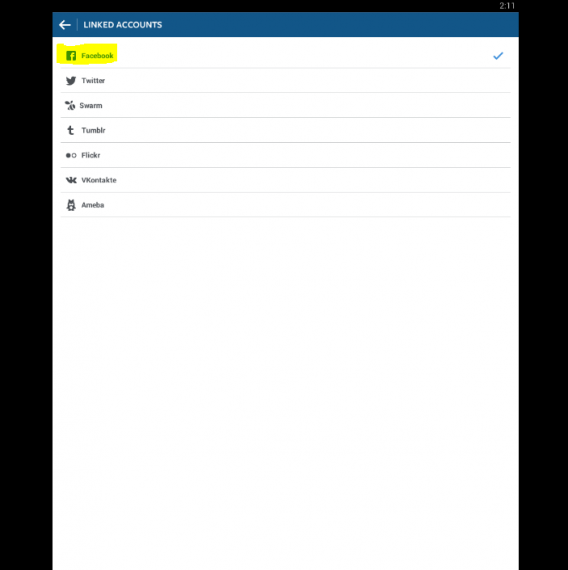 Now, tap on Linked accounts. 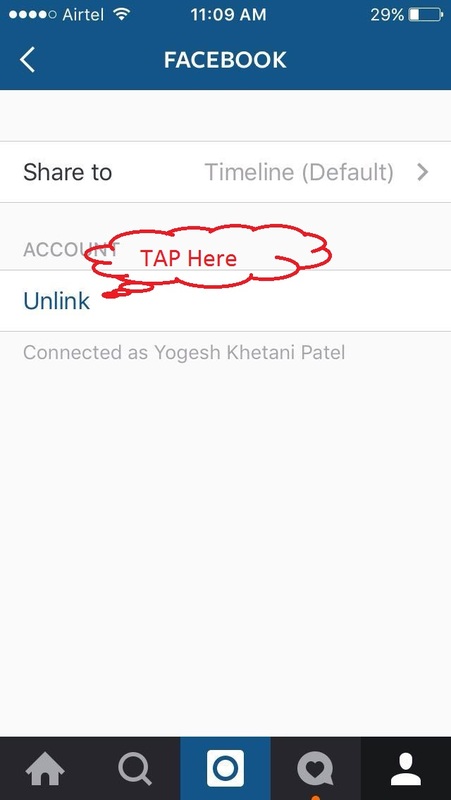 Tap on Unlink option and confirm it. 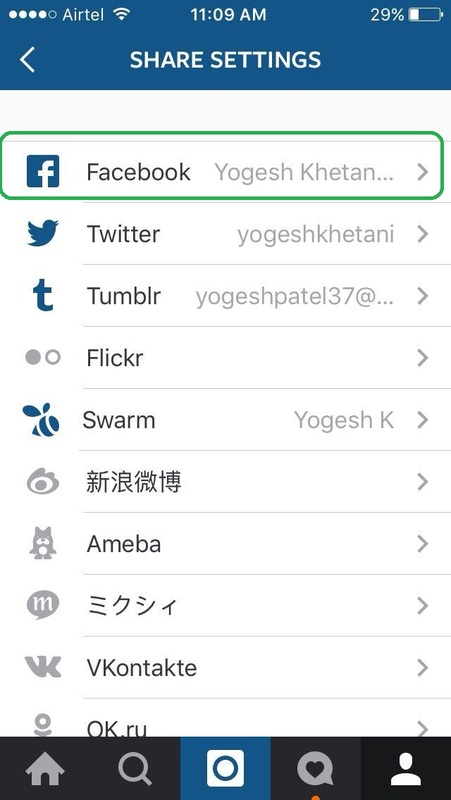 This will remove your Facebook account from Instagram. But some you might have authorized Instagram on Facebook. In that case you have not removed your Facebook account fully. So, follow further to completely remove it. 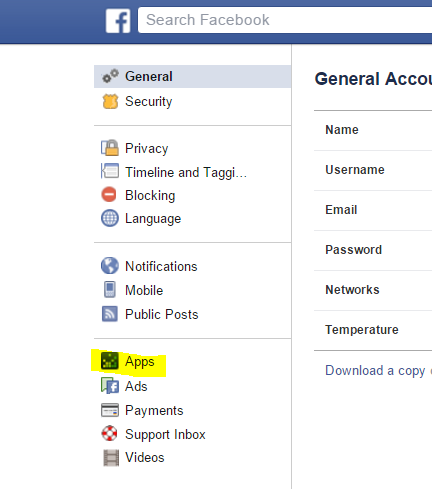 Go to the Settings page on your Facebook account. Now, find Apps and tap on it. Then, look for Instagram and click on it. A New screen will be displayed. 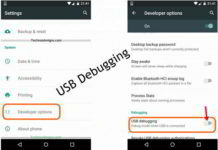 Find Remove app and click on it. That’s it, you have completely removed Facebook from Instagram. Go to Settings >> Authorized apps >> Find Instagram and Remove it. Go to Settings >> Authorized Services >> Find Instagram and stop the service. Go to Preferences >> Applications >> Find Instagram and Remove it. 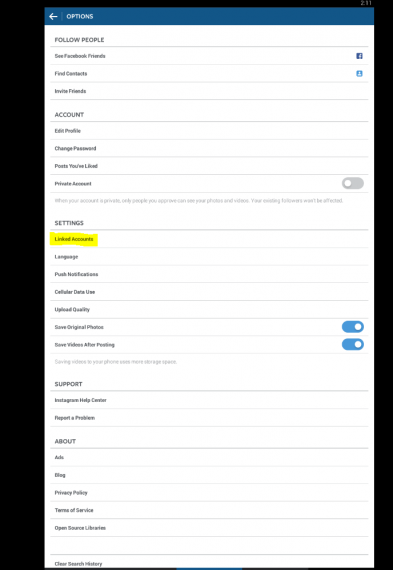 Go to Settings >> Connections page>> Find Instagram and revoke access to it.